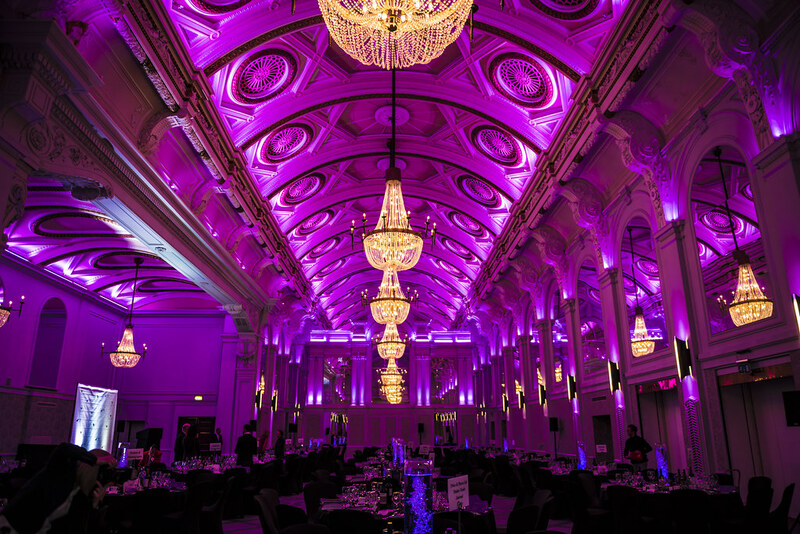 Wednesday 7th November saw the 2018 Annual Dinner of TTF’s National Panel Products Division (NPPD) held at the magnificent De Vere Grand Connaught Rooms in London. 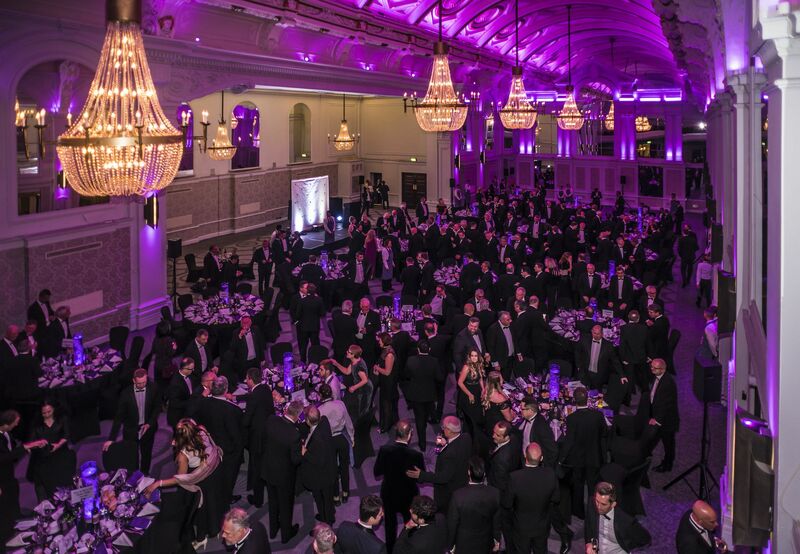 The event, which is always a highlight of the Wood Panel Industry calendar, was attended by 236 guests from across the TTF’s membership, the wider Panel Products community and beyond. It was such great fun having Ian Irving as our guest speaker! He managed to make the audience laugh until they cry. The evening had a charitable side too, as around £2500 were raised in aid of the Timber Trades Benevolent Society (TTBS). Are you a TTF Member? Contact us at ttf@ttf.co.uk to get the hr photos of the night.